AVfusion is also designed to assist trainers as it can record activity in HD quality, and provide a valuable training aid using notes and integrated instruction. AVfusion is an easy-to-install, easy-to-use, network-based audio/video recording system that can offer tremendous value to colleges, hospitals and professional organizations seeking to enhance their program with an A/V platform. 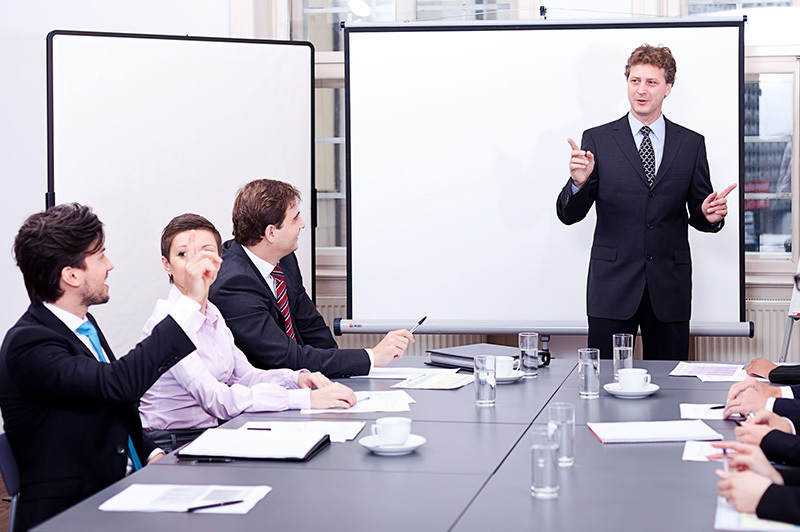 Designed with a simple to use interface, lectures, demonstrations and corporate trainings can be recorded in HD quality over a simple network connection. Set up your cameras to record in whatever location you desire, from a lecture hall to a board room; and the AV recording is transmitted over the network to a central recording location. Connect many cameras to a single AVfusion system simultaneously. Recording is as simple as clicking a button, and recorded files can be shared and viewed using standard multimedia players used by today’s computers, tablets and smart phones. Record both live trainings and demonstrations in HD. Bookmark various aspects of videos for easy playback. Tag video with various “terms” for easy search functionality. Applications can include: lectures, demonstrations, dissertation defense, clinical environments, medical simulations, law school, mock trials, oral argument practice and depositions.